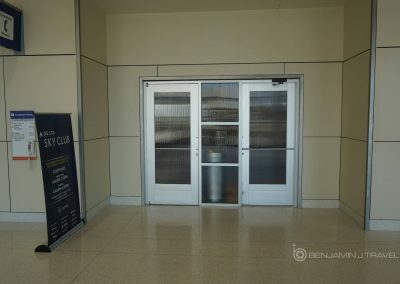 Located in the sleepy Terminal E at DFW, the Delta Sky Club DFW is located at the very end of the Delta gates. 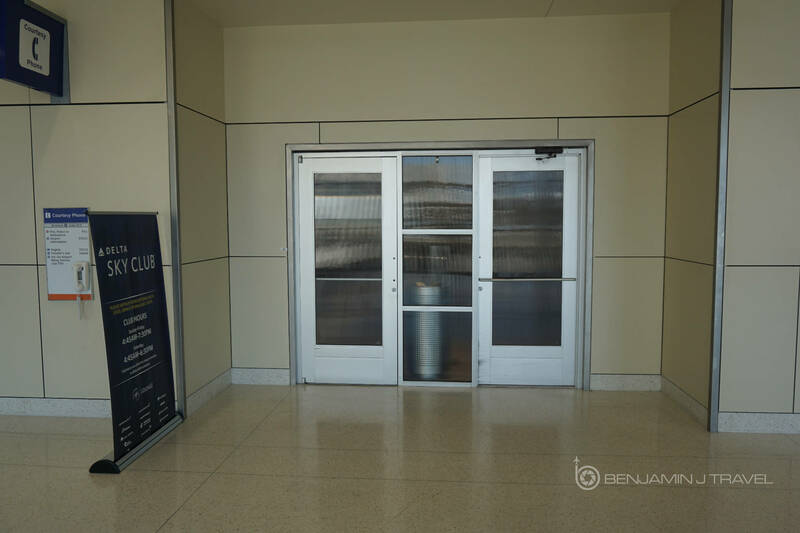 Terminal E is still under a complete rennovation so the Delta Sky Club DFW has moved around in recent years. 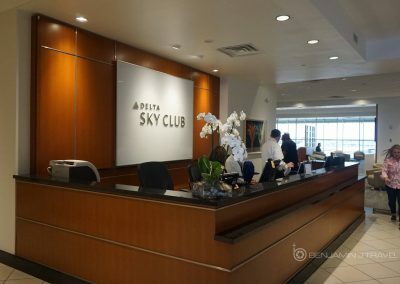 I’m not an incredibly frequent flyer of Delta these days but I do have access thanks to my American Express Platinum card. 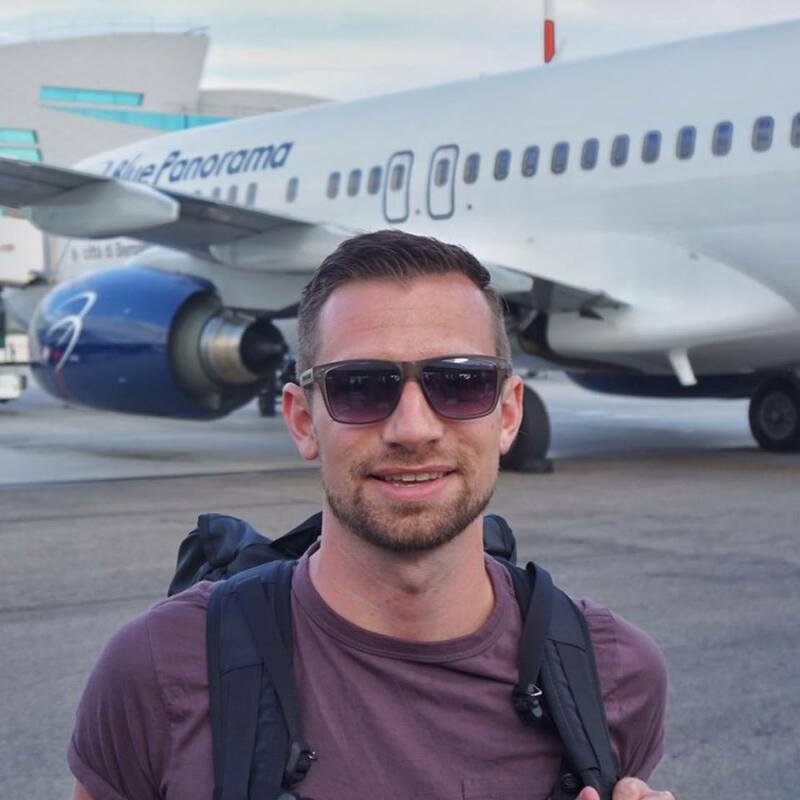 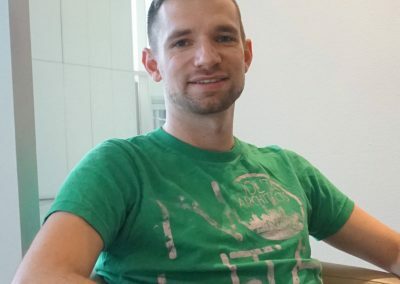 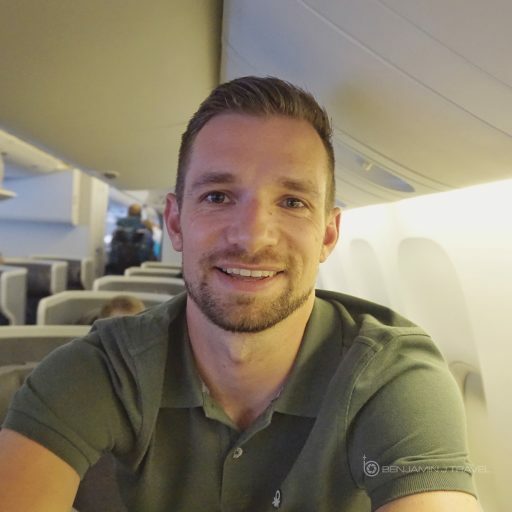 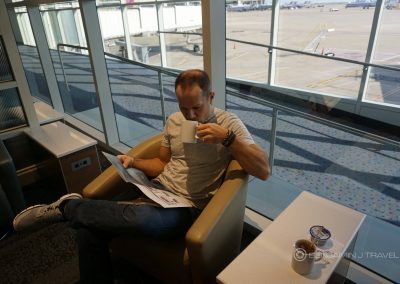 But for this particular journey, we were traveling internationally in Business Class with Delta and Virgin Atlantic so we received access by that method. 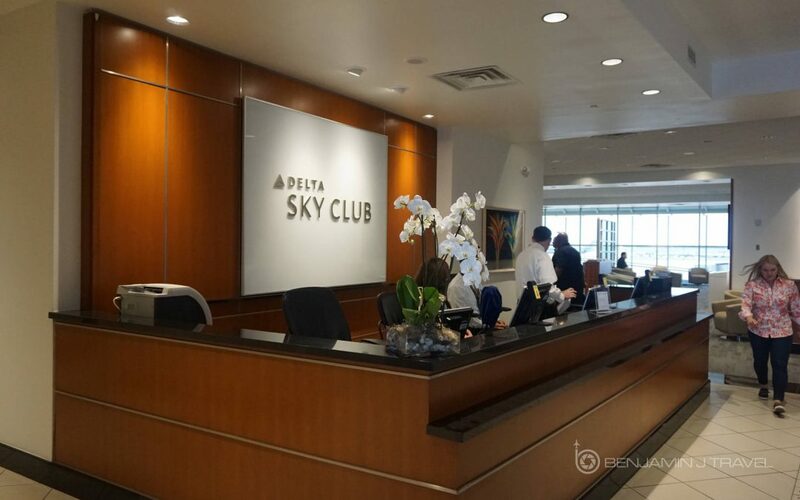 The check-in staff was friendly but our particular agent was over the top nice. 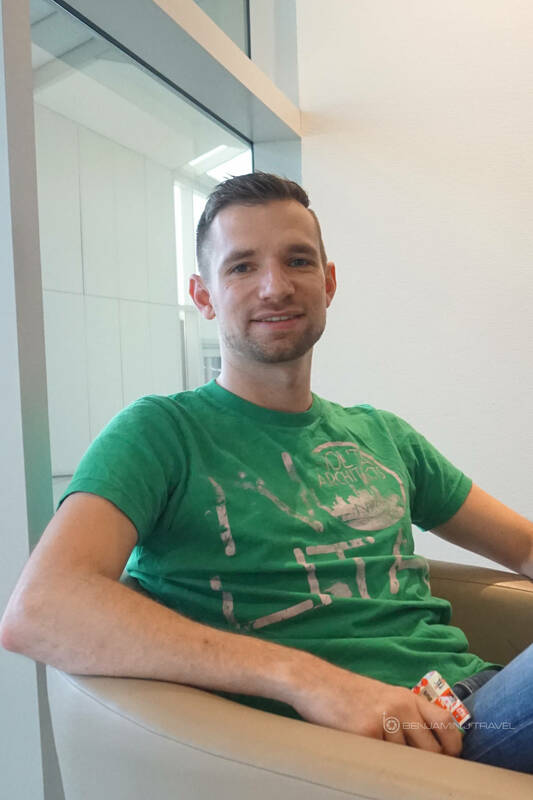 He offered a very warm welcome to the Delta Sky Club DFW. 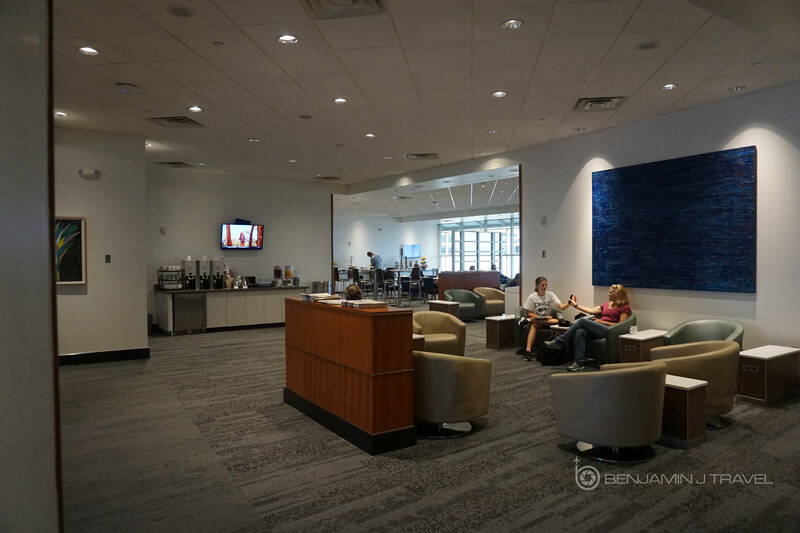 The Delta Sky Club DFW was not crowded at all on this visit. 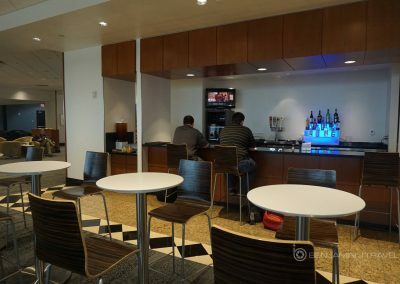 There lounge was less than a quarter full. 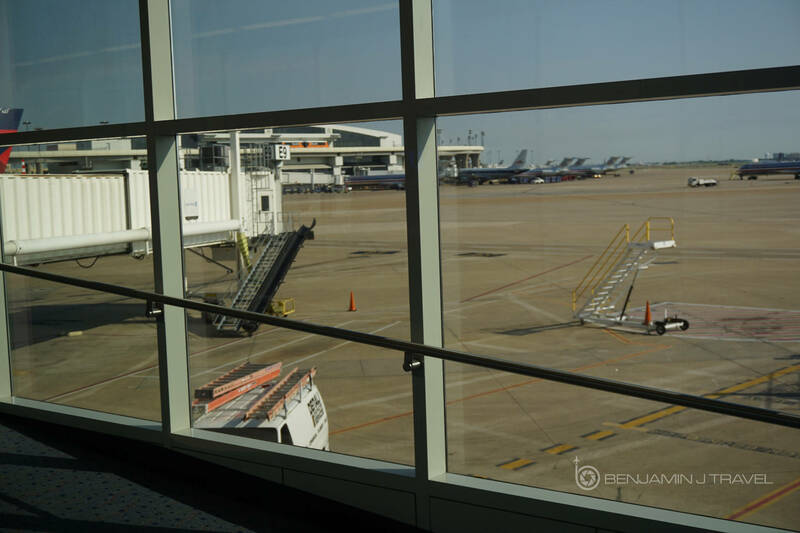 We took two seats near the exterior windows. 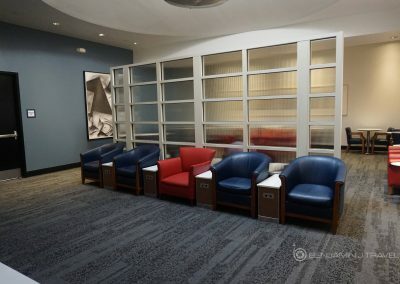 Most of the arm chairs have small tables between them with power outlets. 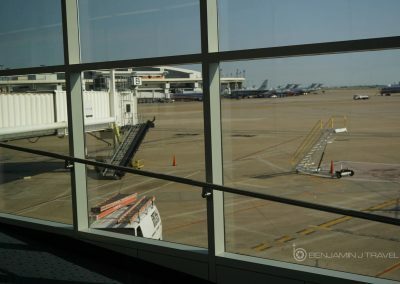 DFW Airport typically has a great WiFi connection across the airport so I originally tried to connect to the main WiFi network. 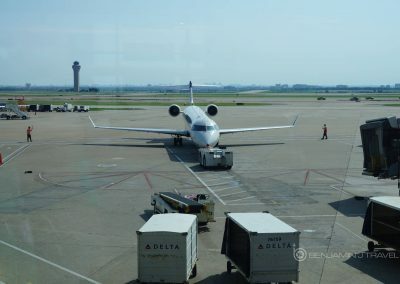 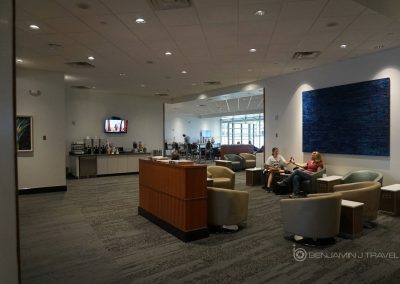 However the connection was very weak in this lounge so I switched over to the Delta Sky Club DFW network. 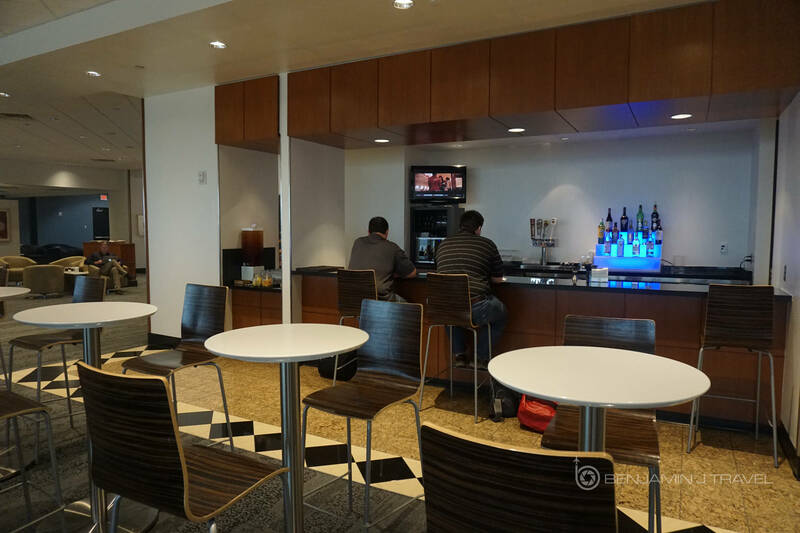 The lounge’s own connection was much stronger with decent speed. 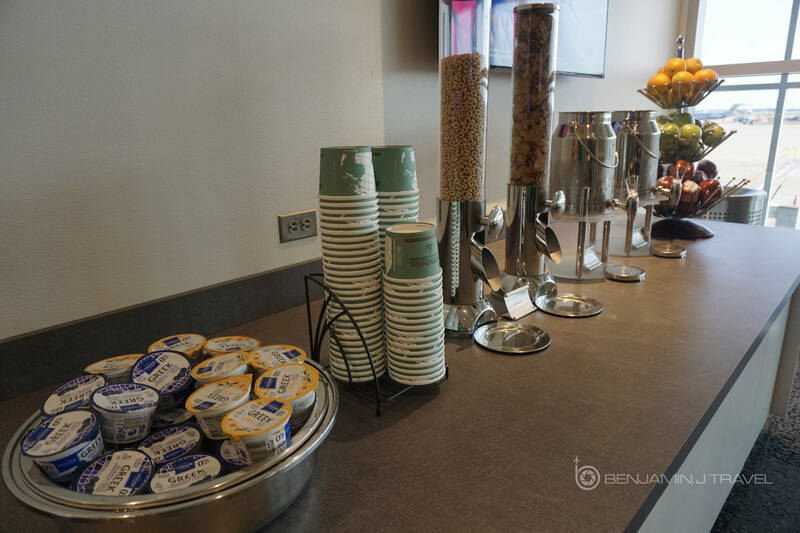 The food spread at Delta Sky Club DFW is actually much improved over the last time I visited a Sky Club. 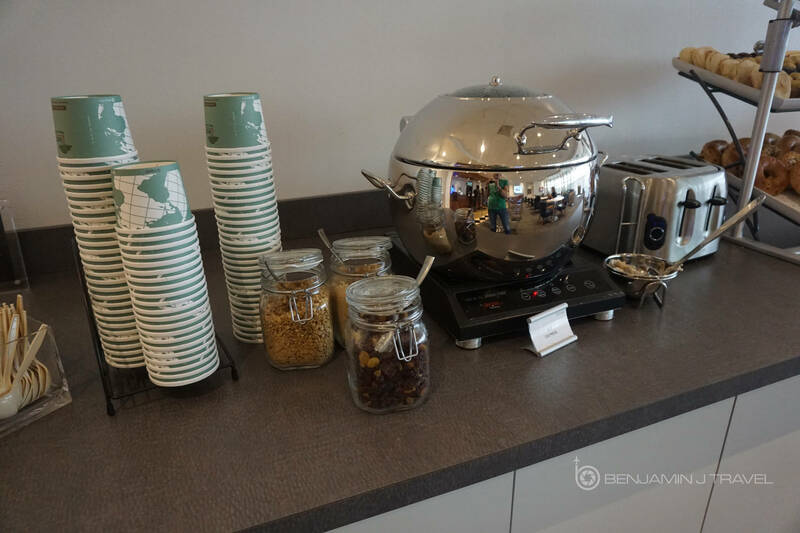 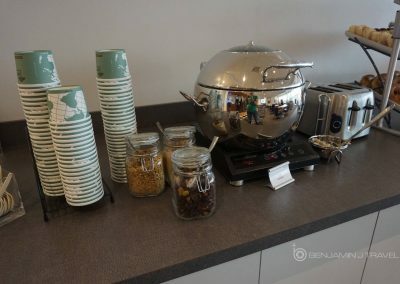 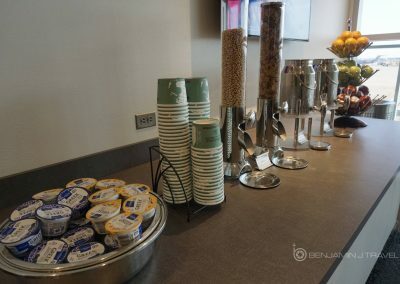 As it was morning, there was a selection of several breakfast items: bagels, pastries, cereals, yogurts, eggs, and fruit. 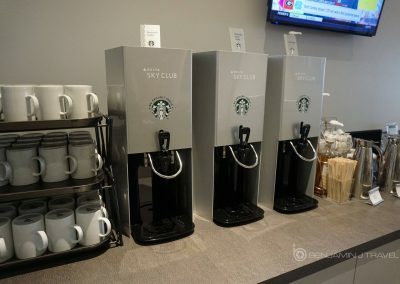 There’s a self-serve coffee and juice area featuring Starbucks coffee. 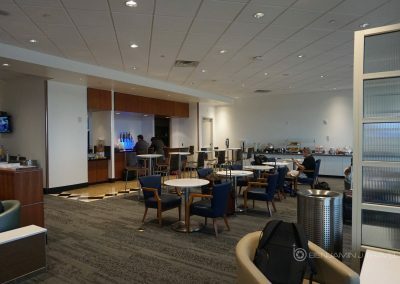 The cocktail bar is staffed and it was quite busy at 10 AM. 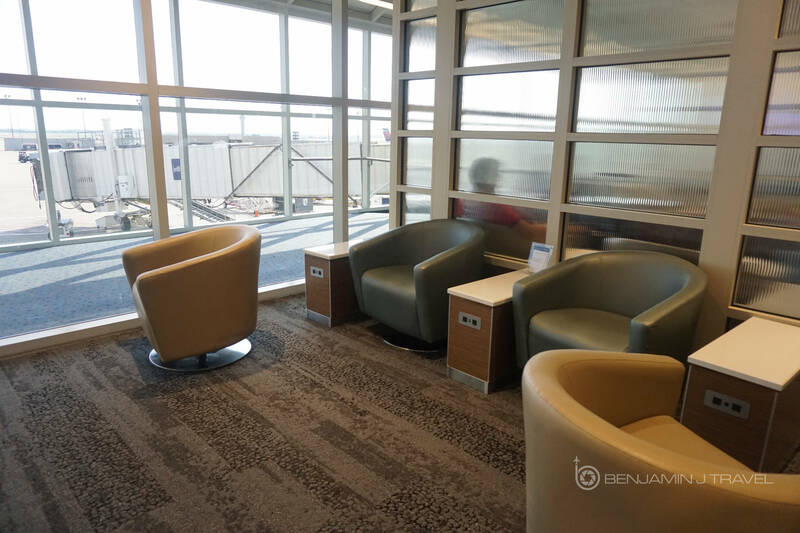 There are decent tarmac views from the Delta Sky Club DFW but not as great as you would see from Terminal D.
DFW doesn’t have heavy operations at DFW so I am not sure if this lounge ever gets super busy. 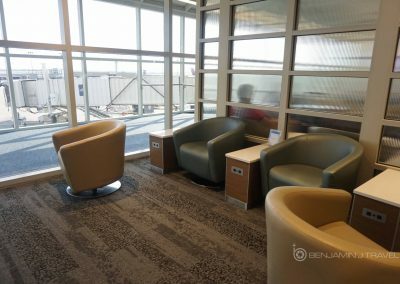 But I appreciated the quiet nature of the lounge, the comfy seats, and friendly staff throughout the lounge. 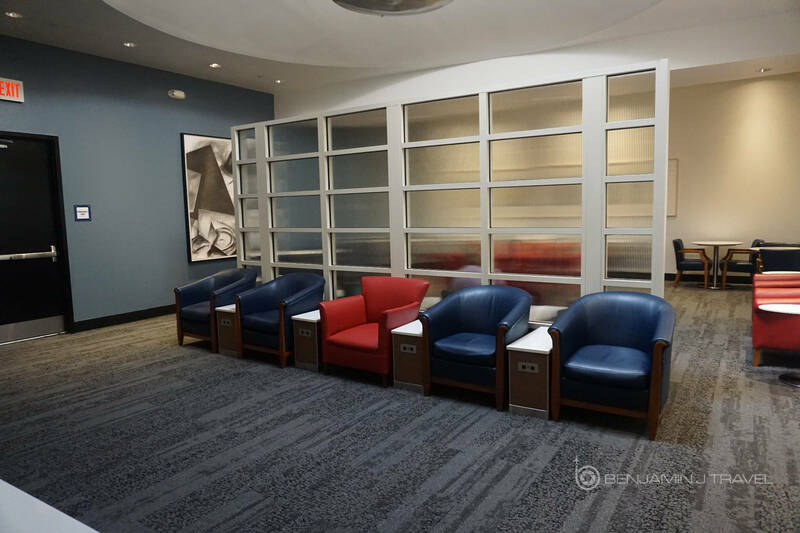 My only minor dislike of the lounge would be the restrooms which could definitely use a facelift. 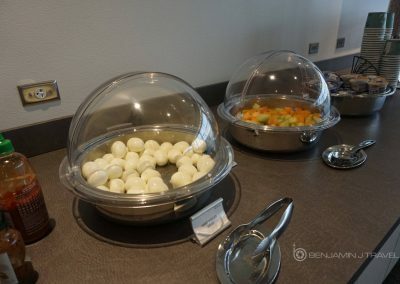 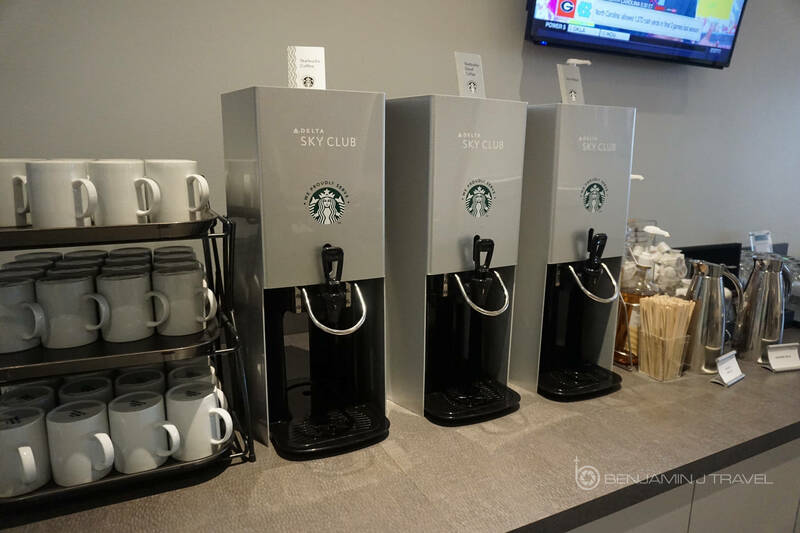 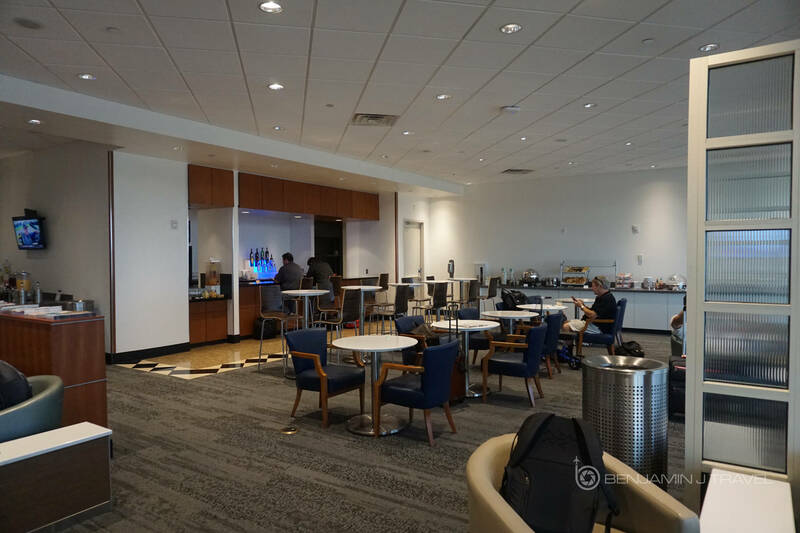 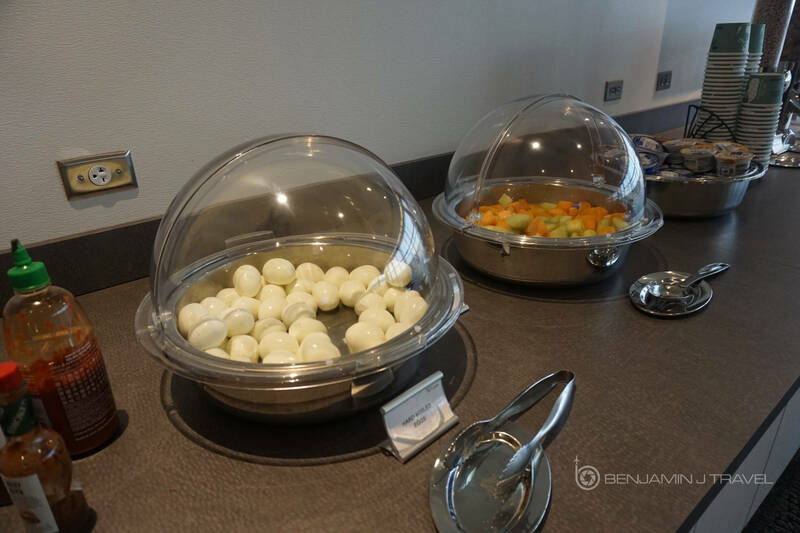 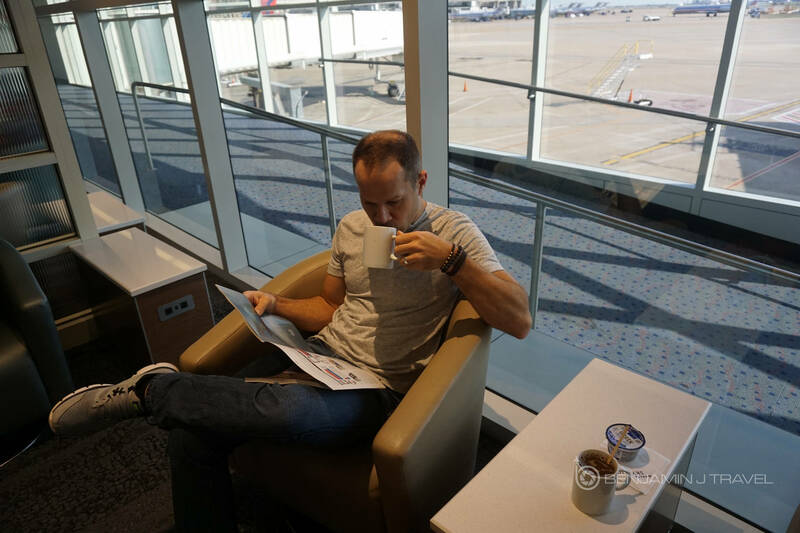 Delta has been making some great imporvements overall and this lounge although fairly simple, is a nice place to hang out pre-flight in Terminal E. I may have to visit more often when the Amex Centurion Lounge is too crowded!